A few days ago, I was having tea and a chat with my good friend & colleague, Dr Natasha about various things in life. We were having some discussions on our visions in life as individuals and looked at some of the things we have done over the last few years which we thought would have some small implication or contribution to the society in general. For many people who know both of us, we were colleagues and good friends for many years, in a truly one Malaysian spirit. One of the many things we have worked together on was a project which hosted a website called www.pitterpatter.com.my. This is a project was initiated by us and our initial thoughts was to create a platform which is accessible by everyone, to educate the general public about various issues on pregnancy & parenting. When we looked back into our journey, we suddenly realized that it had been 4 years since we have embarked on this venture. 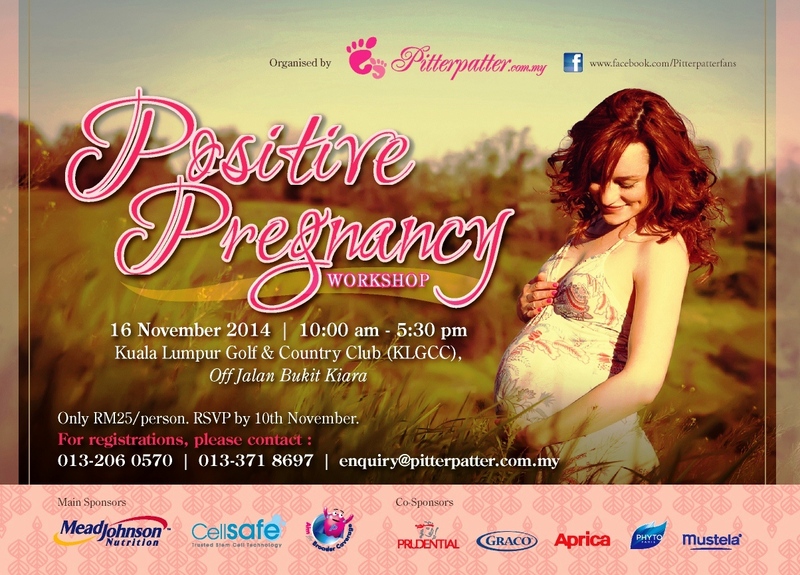 Pitter Patter is into its fourth year and we are about to host our 20th Antenatal Forum on 10th November 2014. Neither of us could believe this, and we looked back at our Event journals and realized that it had been a good 4 years since we held our first Mothers’ Day event at Carcosa Seri Negara on 2nd May 2010. Pitter Patter had been a wonderful educational journey for us. Natasha & I started this internet platform in 2010 which serve as an educational tool for the general public. 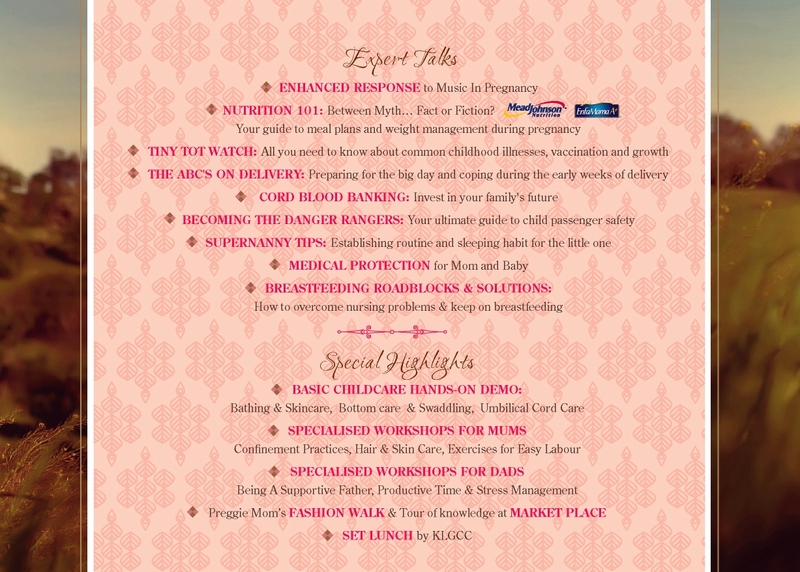 The purpose of this platform is educate the general public on various issues on pregnancy & parenting. Although this sound noble to start with, Natasha & I soon found that we are not in just to educate, but also to be educated. Ms Sylvia Khoo, my good friend, Dr Khoo’s wife was another ‘partner in crime’ whom we have roped in to get the ball rolling. Sylvia is an extremely organized and far sighted person whom had taken Pitter Patter into this journey to where it is. Our idea was to run this as an Non-Government Organisation (NGO). So, idealistic as we could be, we created this website and it became life in January 2010. Then people started telling us, it is a good idea to write all the wonderful articles related to pregnancy & parenting and put them online. But they also want to hear from the medical professionals who they can interact with, they want to be able to see the medical professionals addressing the crowd, make eye-to-eye contacts, answer their questions and make credible comments apart from looking for these information online. So, we started our crazy adventure of hosting regular antenatal forums which had been extremely successful over the last 4 years. Along the last 4 years, we have also published a few books on pregnancy & parenting, 10,000 copies each, which was given to the general public, free of charge. These books are circulated in most of the hospitals and clinics around Klang Valley. The first series was a pregnancy book called Mummy’s Secret, which is now in its third edition. 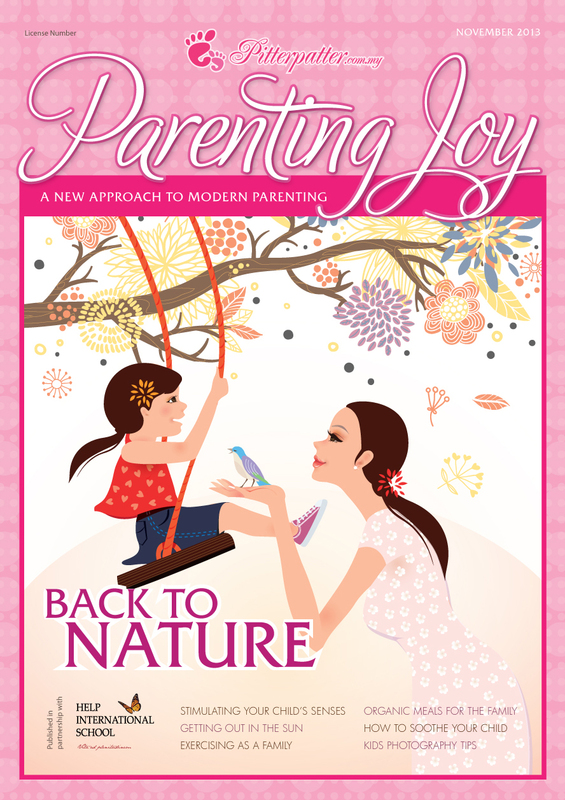 Another new parenting booklet called Parenting Joy, which is a joined effort of HELP International School and Pitter Patter is now in its final stage of production. When I looked back at these 4 wonderful years and remembered those nights when I burnt my midnight oil reading though the texts and proof reading all these articles, I felt truly blessed. This project started off with just a small wish to give something back to the society, and we had been lucky that it has been so for the last 4 years. I am truly blessed that friends & colleagues had been most supportive in giving us a hand in making these projects a reality. This entry was posted in Uncategorized and tagged pregnancy. Bookmark the permalink.